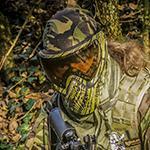 There are 6 posts in this thread, and it has been viewed 2483 times. Samurai Shodown: Sen. What do you think of it? The transition from sprites to polygons was always considered as one of the more difficult tasks for some game franchises. On the bright side 3D graphics offered new perspectives and made use of the hardware's technical potential, on the other side it had to be dealt with changes to gameplay, camera perspectives or pace. 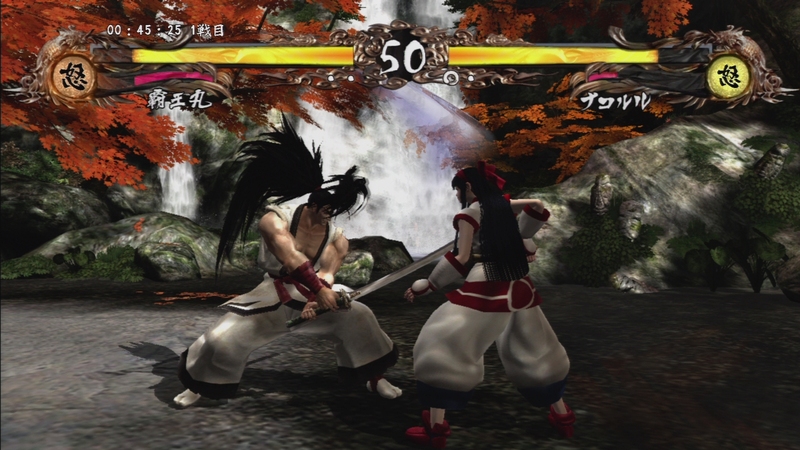 In 1997 SNK already attempted to take the Samurai Shodown series to the third dimension with Samurai Shodown 64, and two years later with Samurai Shodown: Warriors Rage for the PSX. 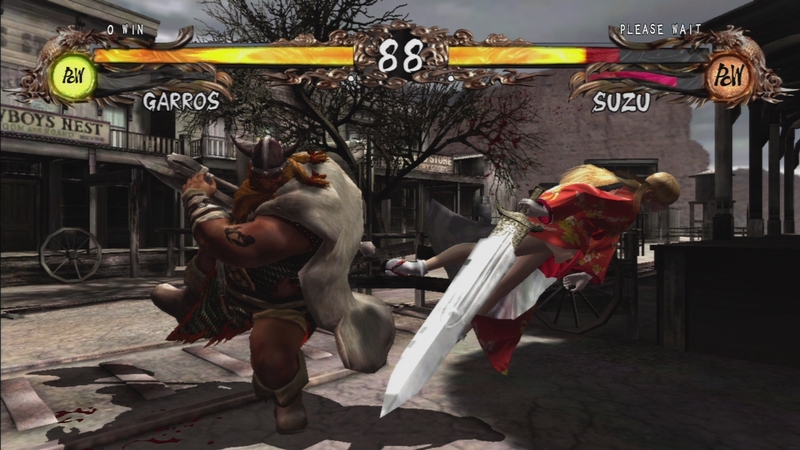 In 2008 SNK Playmore decided to give it another shot and let third-party studios K2 LLC develop a brand-new 3D installment of the franchise. Beforehand K2 LLC was best known for the Tenchu stealth series. Generally speaking the critiques for Samurai Shodown: Sen were rather mixed or mediocre at best, with some players declaring the game as the series' black sheep and others being not too excited about the rather sluggish gameplay. 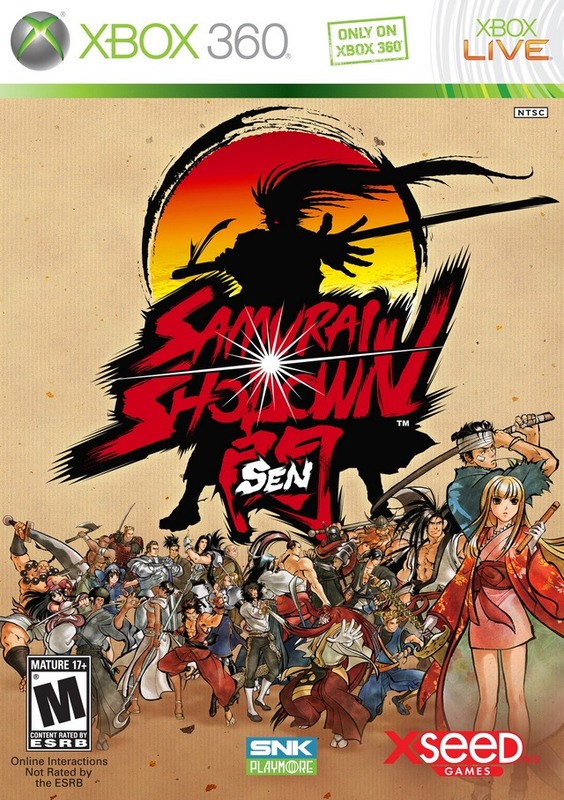 Samurai Shodown Sen, known in Japan as Samurai Spirits Sen, is the fourth 3D game in SNK's popular Samurai Shodown series of versus fighting games and the eleventh title in the series. 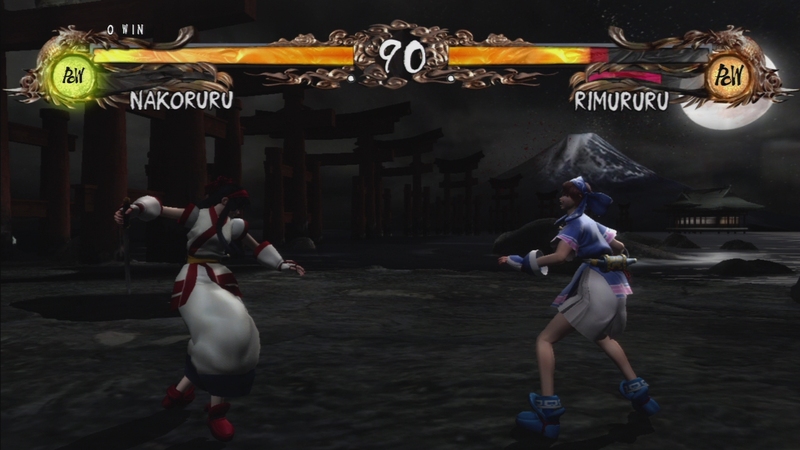 The game introduces several new systems, but the moveset for characters were drastically simplified and to be made more like other 3D fighting games. The game's plot takes place before the events of Samurai Shodown: Warriors Rage. Honestly, I don't know if this game has a scoring or time limit system at all, but if anyone's up for a High Score Challenge, you're more than welcome. Just give Merlin or Priest a heads-up via PM and ask for a HSC entry. I played this game once in an arcade in Japan and to be honest, it was a really dull experience. I actually got bored playing this game and just walked away after 10-15 minutes. It really doesn't live up to the high standards of all other games in this series. I bought this game a few years ago back at a library book sale for around $3-4. Even then, I felt like I paid too much. Many of the new characters are bland and forgettable except for maybe a few like Suzuhime. The old characters play almost nothing like they did in the other games in the series. 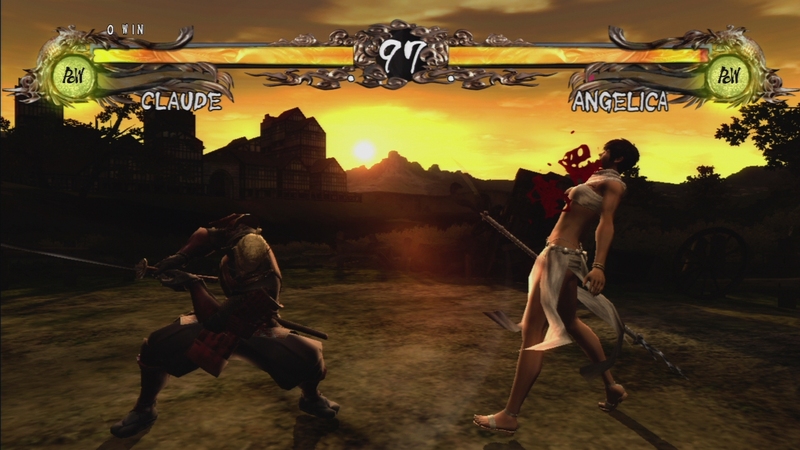 The game plays more like a cheap, low-budget imitation of Soulcalibur rather than a Samurai Shodown title. There's almost nothing good that I can really say about this game. Never played it. 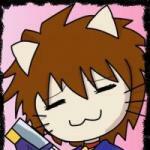 TBH I have little interest in SNK's 3D games. They seem to be OK at best. I’m with RiKo on this one. I’ve yet to see a fully 3D adaptation of an SNK fighting game franchise that captured my attention and compelled me to play it for more than a couple of minutes. 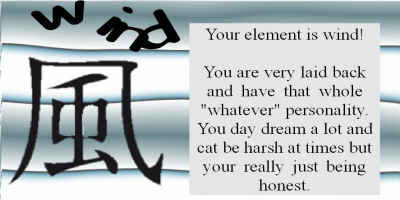 Sadly, SS:Sen is no exception to that. I don’t know if we’ll ever see a 3D SNK fighter adaptation worthy of bearing the brand. With SS 1-4 for my AES sitting on the shelf just waiting to be played in all their 2D glory, there’s little incentive to pass them over in favor of an outsourced, post-peak, polygon-rendered SS from SNKP. Just not feeling the magic, here. Well, yes, I also have it on the X360, its nothing compared to the previous entries in the series. All its a low-budget SoulCalibur clone with most of the old casts movesets stripped, except for some that retain their move or 2.